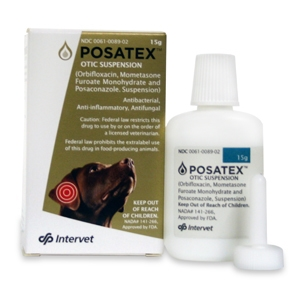 Aapex, an FDA/EPA-licensed pet pharmacy, produces Rx medicines for dogs that cater all your pet health care needs. 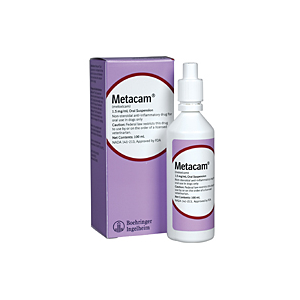 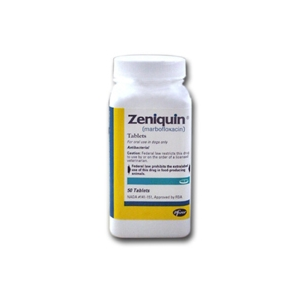 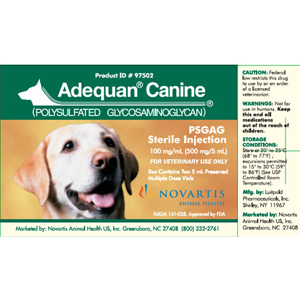 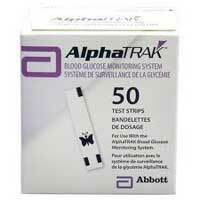 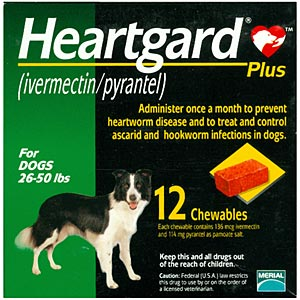 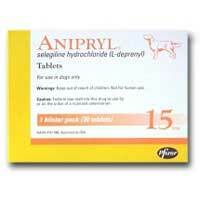 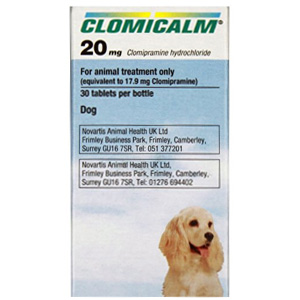 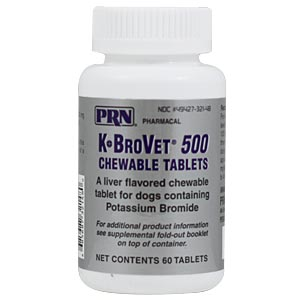 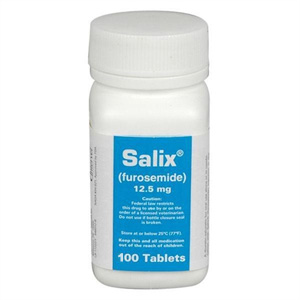 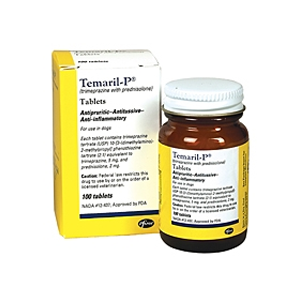 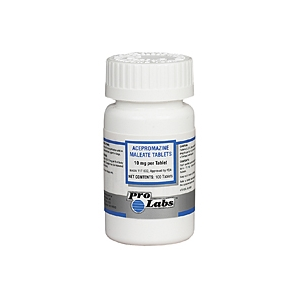 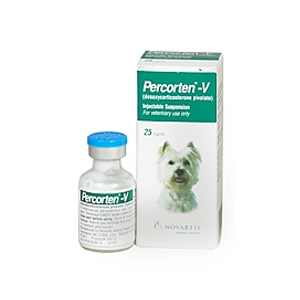 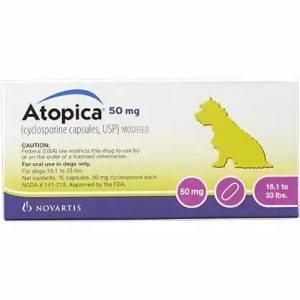 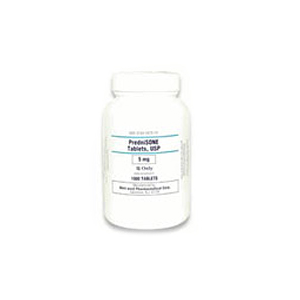 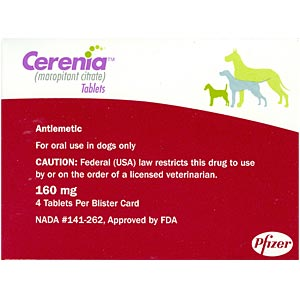 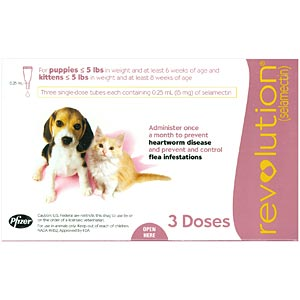 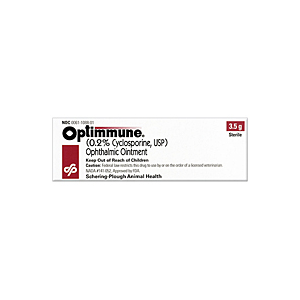 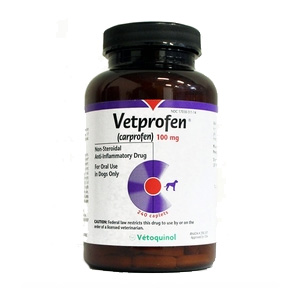 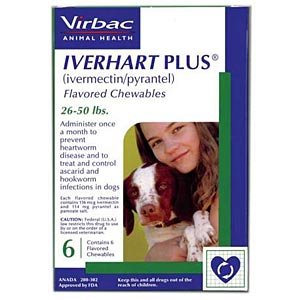 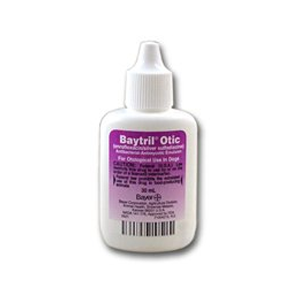 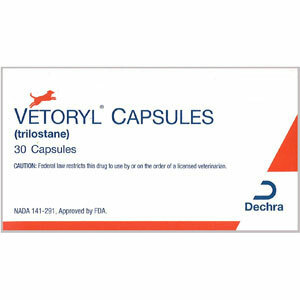 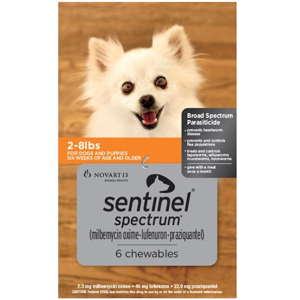 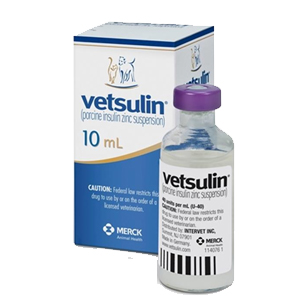 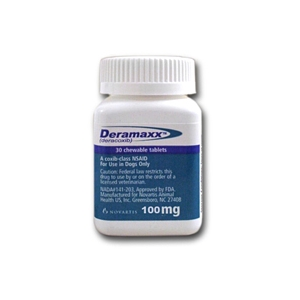 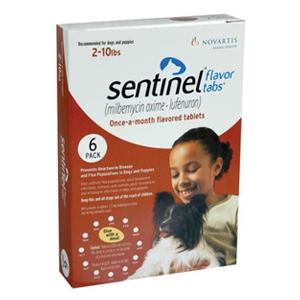 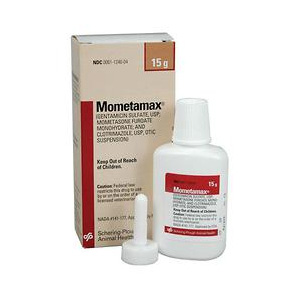 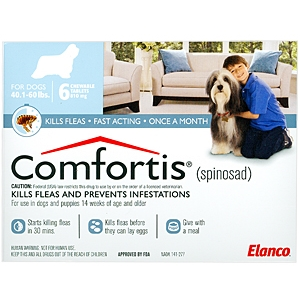 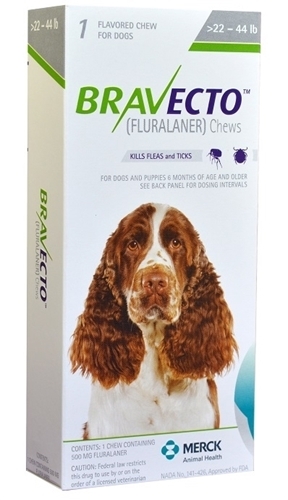 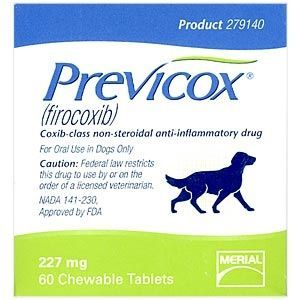 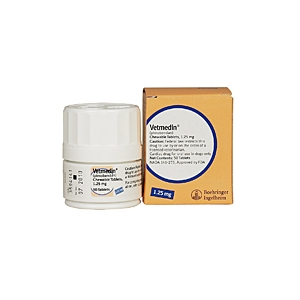 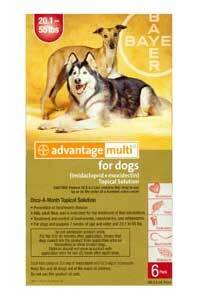 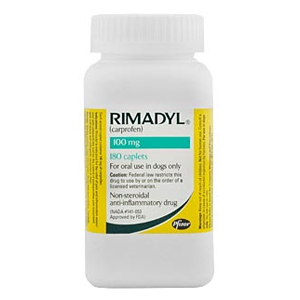 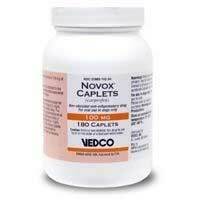 We offer dogs Rx medicines in ideal strength, size and dosage form. 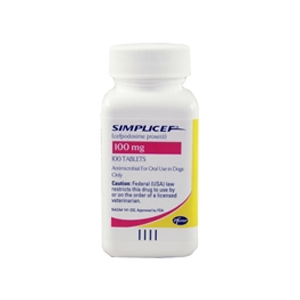 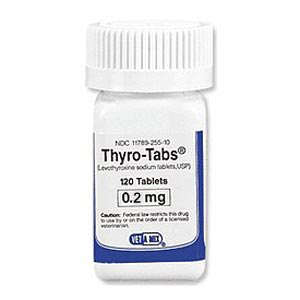 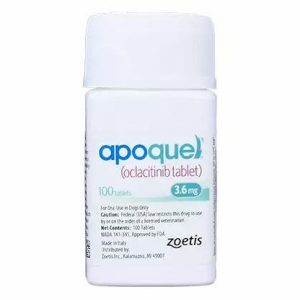 We also offer commercially unavailable medications. 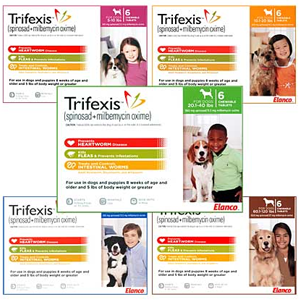 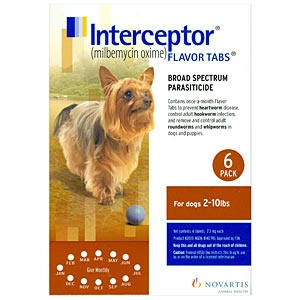 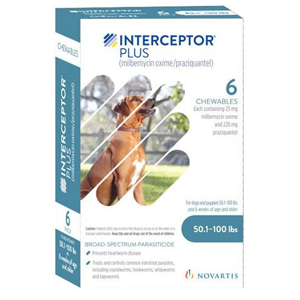 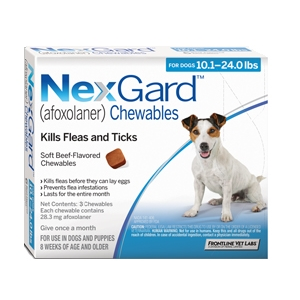 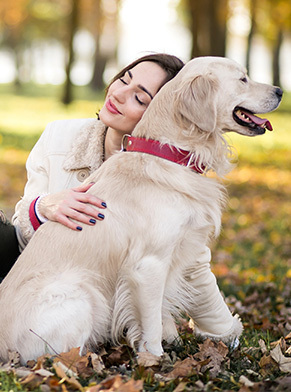 We bring a large collection of RX medicines for flea and tick control, antibiotic, canine cognitive dysfunction and more from the US manufacturers that have been tested and approved. 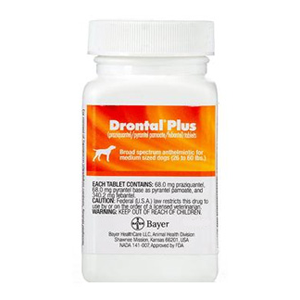 Place your order by simply searching for dog’s medicine and let your pet enjoy a healthy and happy life.